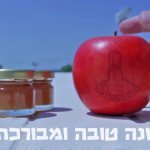 Home » About Rosh Hashanah » How is Rosh Hashanah Celebrated? Rosh HaShana is celebrated with prayer. Rosh HaShanah, the Jewish New Year, is celebrated with a level of solemnity not seen in the secular celebration of the New Year. It is traditional for Jews to spend much of the day of Rosh HaShanah in synagogue, in prayer. The prayers speak to the major religious themes of the holiday: repentance and judgment. On Rosh HaShanah, the shofar (ram’s horn) is sounded. 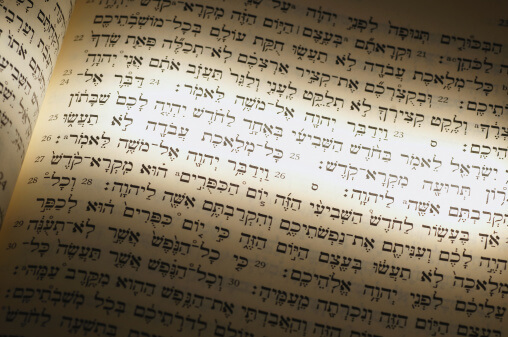 Its blasts are accompanied by an elaborate selection of readings and psalms that focus on three main themes: God’s Sovereignty, Remembrance, and the Shofar itself. This ceremony is left out when Rosh HaShanah falls on the Sabbath. 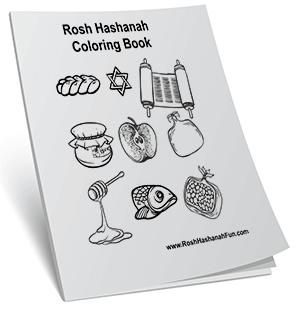 It is traditional to eat festive meals on Rosh HaShanah. These meals often include symbolic foods that evoke wishes for the new year, for example, one might serve fish heads to suggest that participants are “like the head not the tail.” The most well-known symbolic foods are apples dipped in honey. The combination of these two sweet natural foods symbolize the hopes for a sweet and healthy new year. Rosh HaShanah is also known as the Day of Judgment. As such, it requires worshipers to begin a process of personal introspection and repentance. The practice of Tashlich, of “casting off” one’s sins by visiting a body of water (such as a river or lake) and symbolically throwing bread crumbs into the water, is also often performed on Rosh HaShanah.